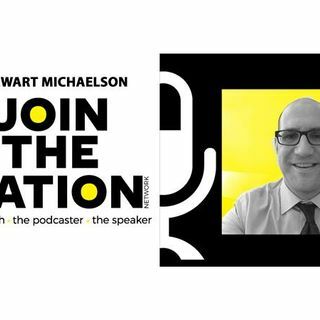 Stewart Michaelson is your host for Join the Nation Recovery. In this short episode, your host Stewart Michaelson introduces you to his upbeat intro, gives you a little info about himself and hopes you will JOIN him along his journey and those of his weekly guests. People just starting out on their recovery journey, people in long time recovery, advocates, coaches, and more. Let's get started on Joining the Nation towards a healthy mindset and sober living.